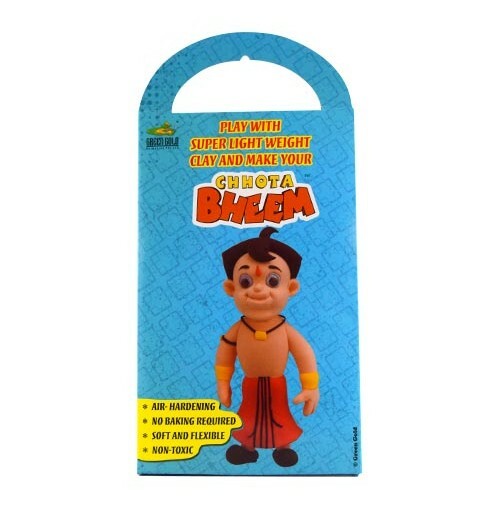 Play with this super light weight clay and make your Chhota Bheem. 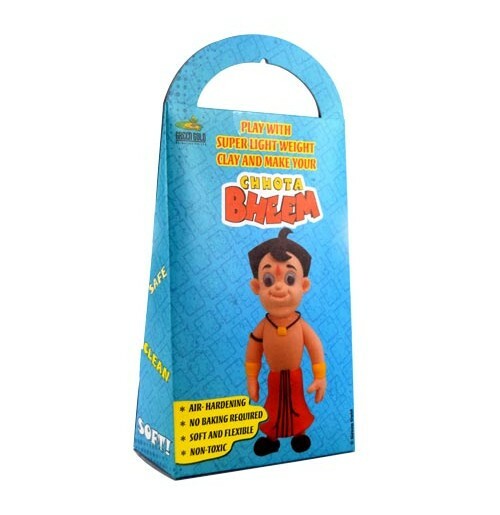 Gift this to your children they will be very excited to play with. The clay is very safe for kids, soft and clean. It is amazing way to build your kids imagination.